The Senate on Tuesday moved the measure toward a final vote this week, meaning that a four-year-long effort to regulate the ride-hailing industry could soon head to Gov. Rick Scott for review. The House passed an identical version last week. 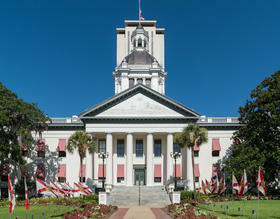 The proposed legislation would require drivers to undergo criminal background checks and carry insurance policies covering death and bodily injury incidents as well as property damage. The bill sets a statewide regulatory framework for companies, but local governments would still be able to impose airport pickup fees as long as they charge taxis the same amount. 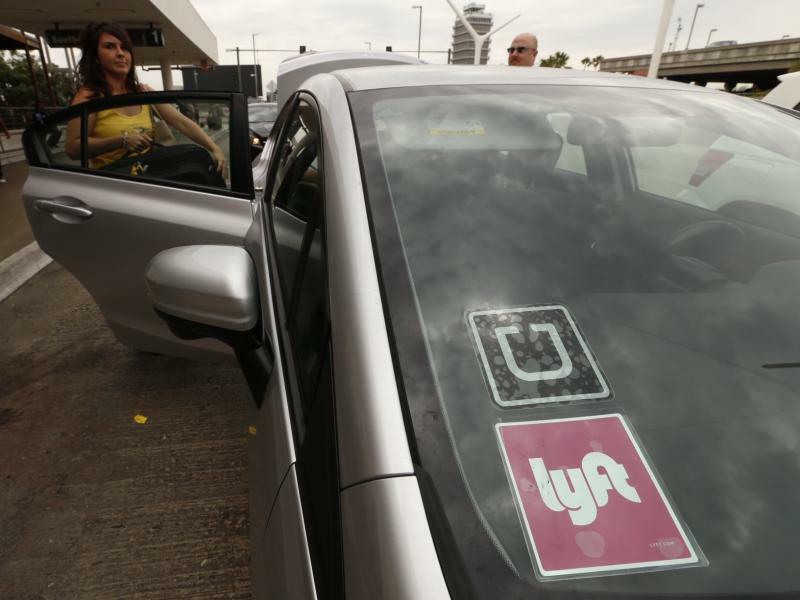 Miami-Dade County commissioners on Wednesday granted preliminary approval to a proposed ordinance that would legalize ride-sharing services like Uber and Lyft. The approval came after Commission Chair Jean Monestime unexpectedly withdrew a competing proposal before the commission meeting on Wednesday morning. 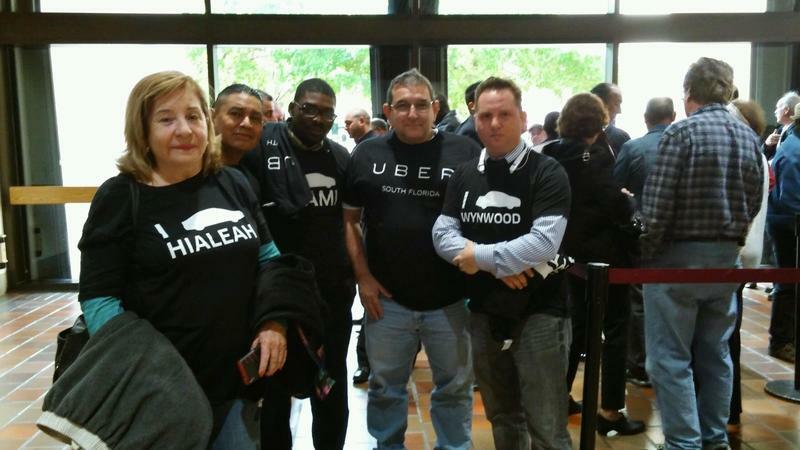 Uber and its drivers had strongly opposed Monestime's proposal, which the company said would "make it impossible" to operate in Miami-Dade County. 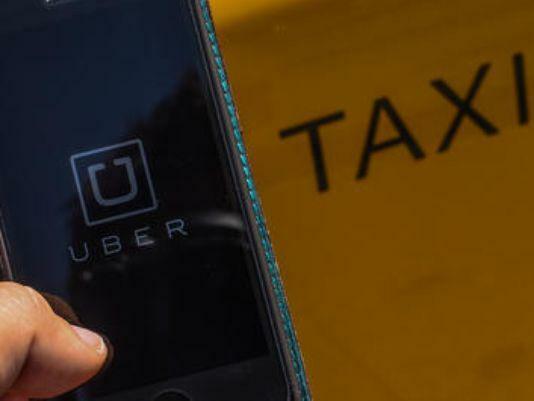 App-based taxi services like Uber and Lyft are back in business in Broward County. In a meeting much shorter than the last one on this issue, commissioners voted 6-2 on an ordinance that opens pathways for the apps to come back online for Broward residents. Representatives from Uber said they could turn the app back on as soon as Thursday. Broward County Mayor Tim Ryan says this is a win for residents.